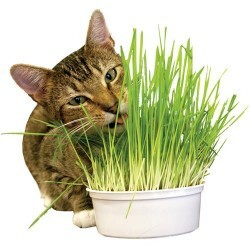 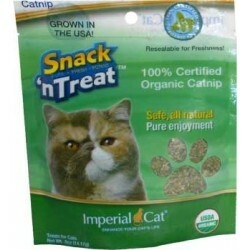 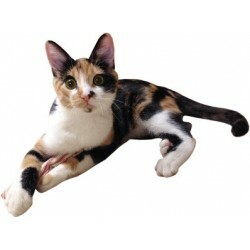 Designed to satisfy your cat's vertical scratching needs! 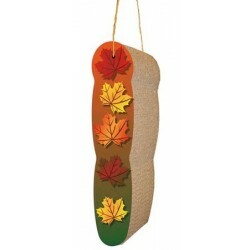 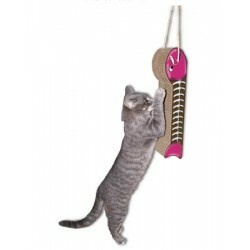 Your feline friend now has a hanging fish as well as a regular scratching pad. 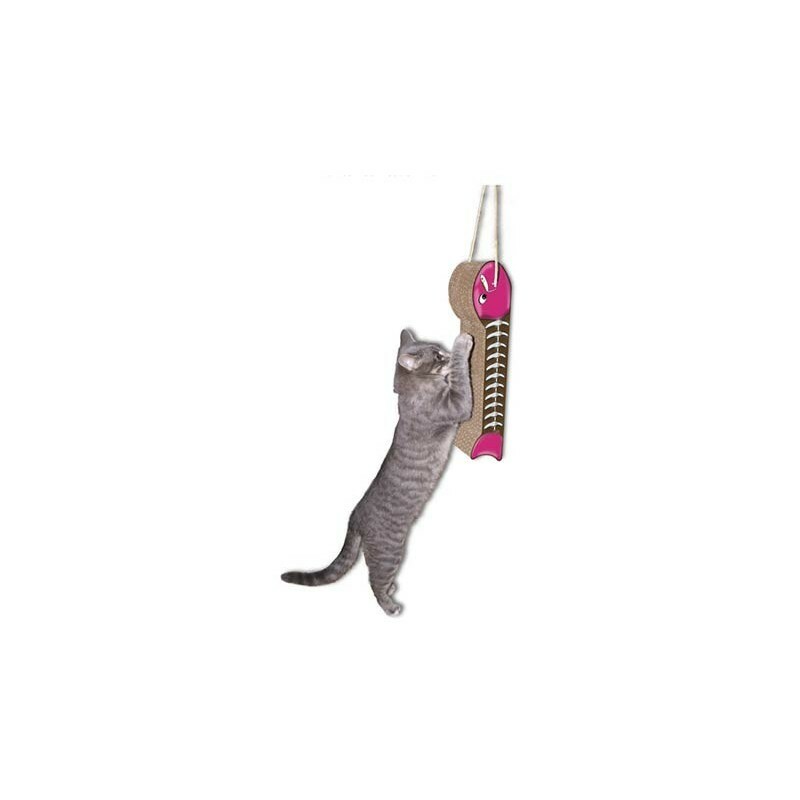 This hanging fish bone is sure to satisfy your cats vertical scratching needs.